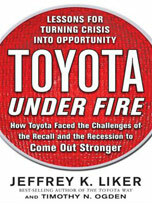 Renowned Toyota expert Dr. Jeffrey Liker and his co-author, Sona Partners co-founder Timothy Ogden, explore how the world’s leading auto manufacturer used the greatest crisis in its history to renew its focus and emerge stronger than ever. 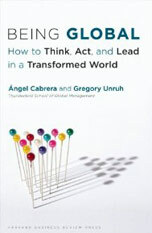 Authors Ángel Cabrera and Gregory Unruh of the Thunderbird School of Global Management outline the mindset, entrepreneurship and citizenship skills we need in leaders—and how to build them. 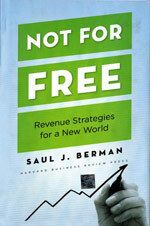 IBM consultant and strategy expert Saul Berman shows how companies can use revenue model innovation to fight margin pressure and find profitable markets. 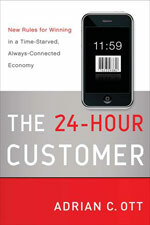 People do not spend any more time shopping today than they did fifty years ago, but the number of products has exploded. Marketing consultant Adrian Ott helps businesses tailor their approach for a consumer audience with limited time and attention. Innovations for Poverty Action is a research nonprofit dedicated to identifying social programs that help the world’s poor. The 2010 Annual Report highlights recent findings and presents the organization’s cross-sector research initiatives and scale-up programs.